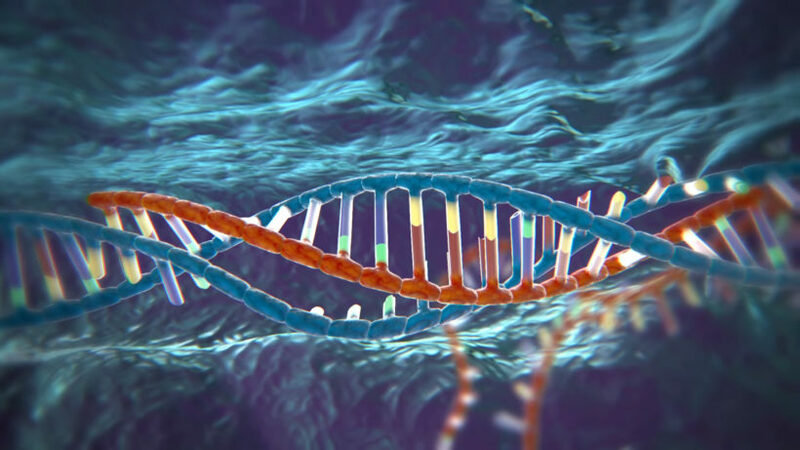 CRISPR-Cas9 technology has kept the genetic researchers at the edge of their seats from quite a long time. However, its limitation of only being able to edit DNA was something, not all the researchers would happily accept. Brace yourselves as we have a great news for you straight from the Salk Institute. 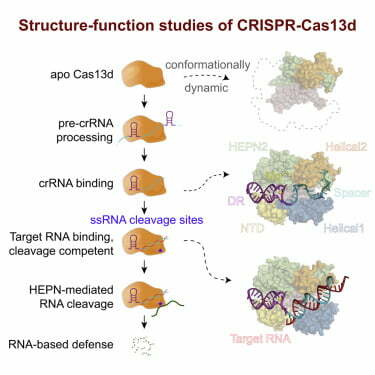 The researchers at Salk Institute, after thoroughly studying the molecular structure of CRISPR-Cas13b, have stated in their journal about its usefulness in RNA editing technology. They visualized the complex structure of the CRISPR-Cas13b enzyme using cryo-electron microscopy. CRISPR-Cas9 acts like molecular scissors helping scientists to snip away the DNA from wherever required. Understanding how consistently our genes act, we are well aware of the fact that the message on our DNA is constant which we have been trying to manipulate using CRISPR-Cas9, right? We also know that it is inherently the messenger RNA that is further translated into proteins that perform all the fundamental functions in our body. Now this means that messenger RNA copies information from the DNA and those messages then decide which protein is to be formed. Different messages code for different proteins (Remember one gene/one protein theory?). Having established that we now come to a conclusion that these messages on the RNA are changing. This is the reason why for fully exploiting the genetic manipulation, tools that edit RNA can make a huge difference. This exciting new enzyme has opened up avenues in the field of genetic engineering and a more rigorous research on it is already in the pipeline. For more insight, read the complete journal at the Cell.